Bring your skates by the shop Monday to Friday by 4:30pm and pick up by 10am the next morning. Konn Caron will provide the skate sharpening services. Skates dropped off on Saturday will not be ready till Monday morning. Here is a fast and economical way to sanitize your sports equipment. Used by the NHL, NFL, MLB and the NBA for their equipment cleaning needs. Today’s sports equipment is mostly made from synthetics which do not allow the equipment to breath. These are perfect conditions for bacteria to breed. Washing equipment can take alot of time and do damage to the equipment. The Sani-Sports system is fast and your gear is sanitized, smells better and is ready to wear. The Sani-Sport allows you to maintain clean, safe equipment while reducing odors that can come from playing hard. Many professional athletes have been hospitalized due to bacteria from their equipment entering their bodies from a cut or abrasion. 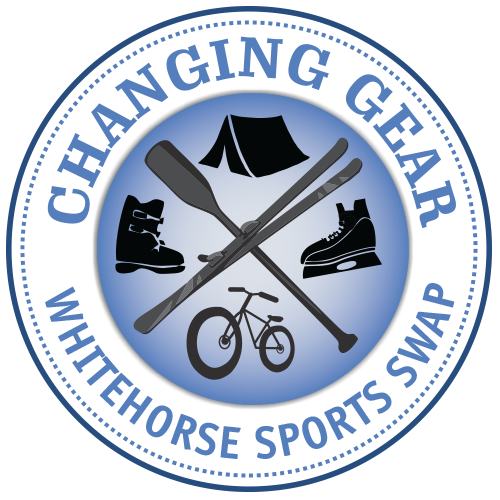 One bag of hockey gear (including bag) is $30 for the cycle – punch cards available for 5 for the price of 4 cycles. $30 savings.